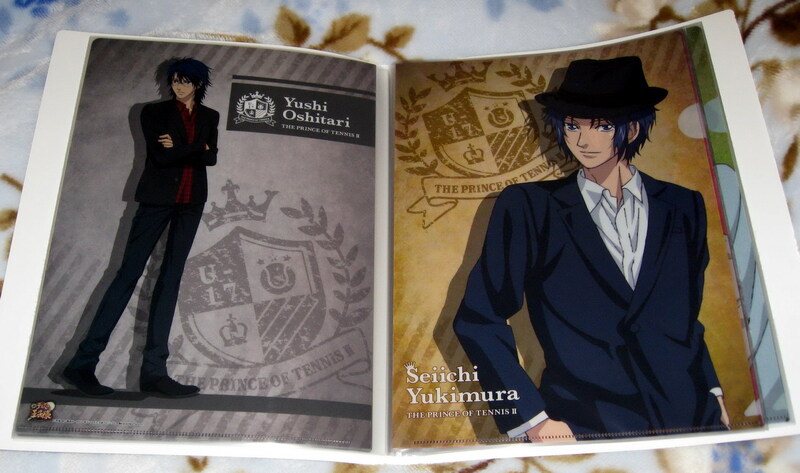 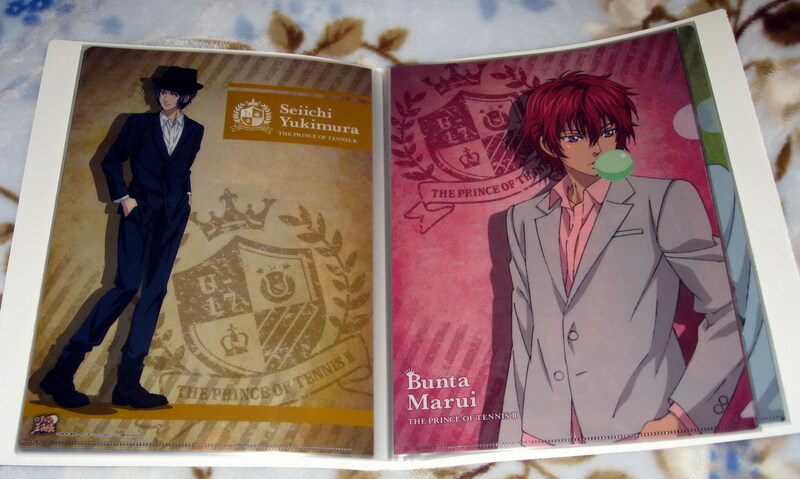 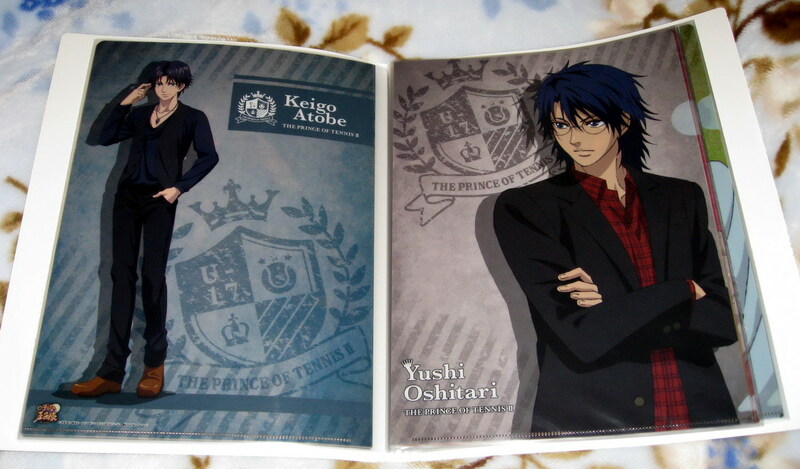 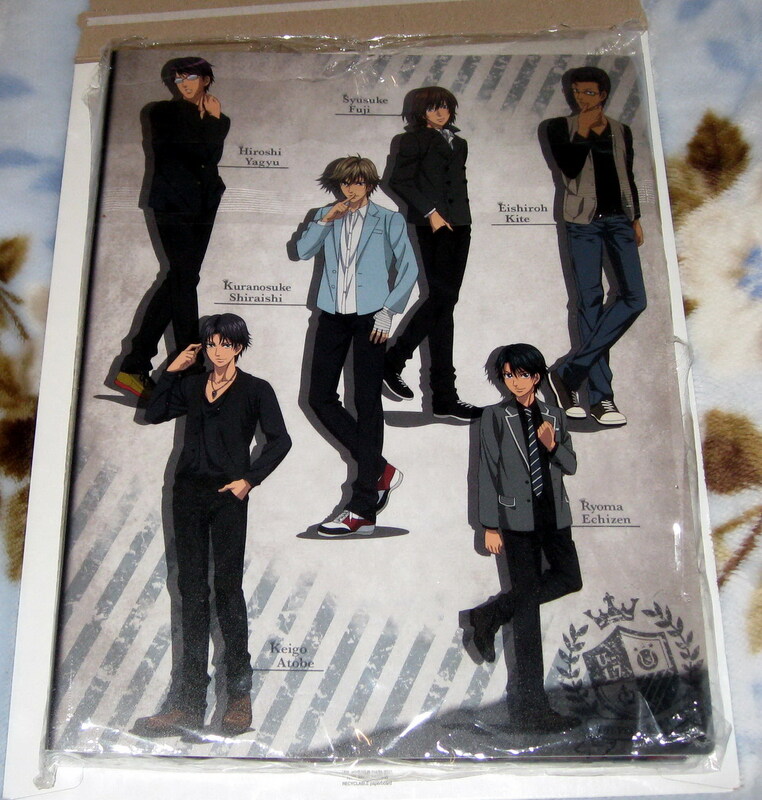 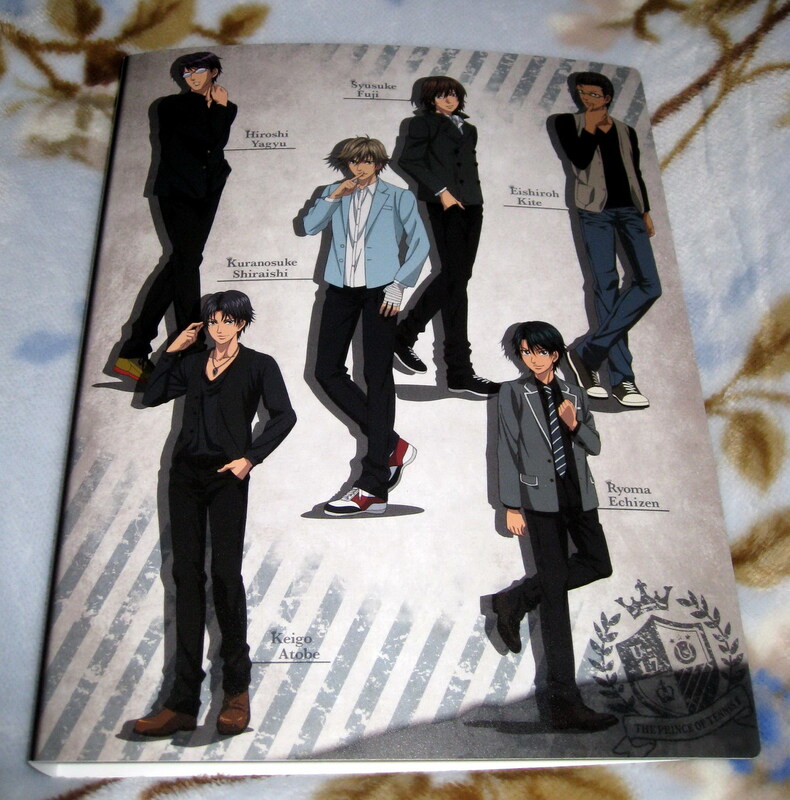 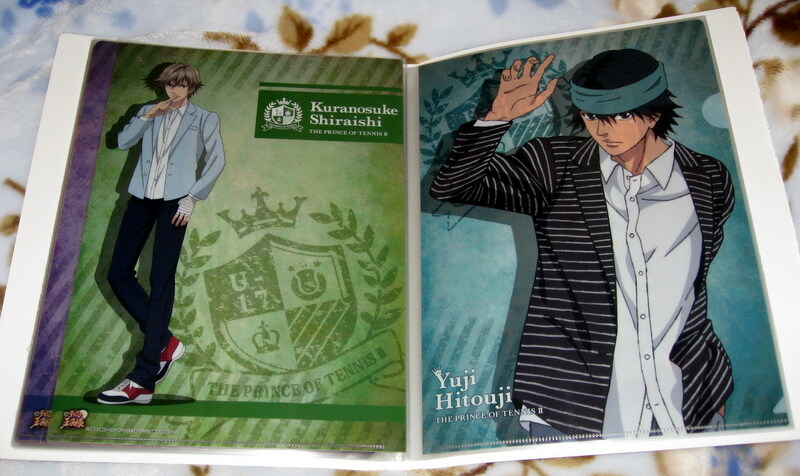 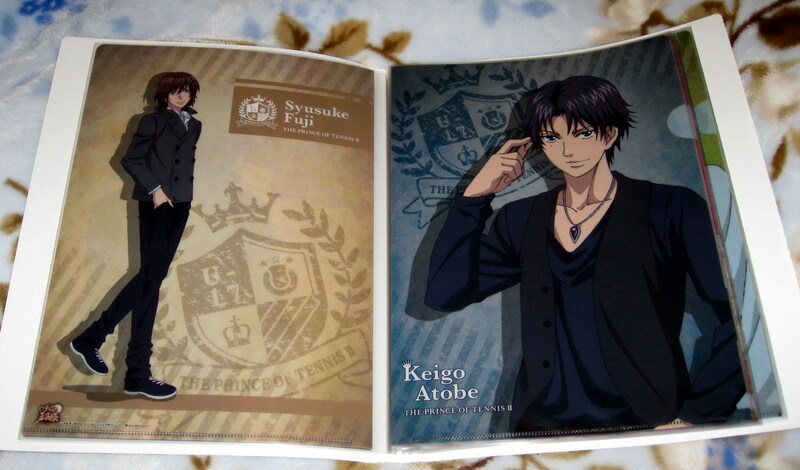 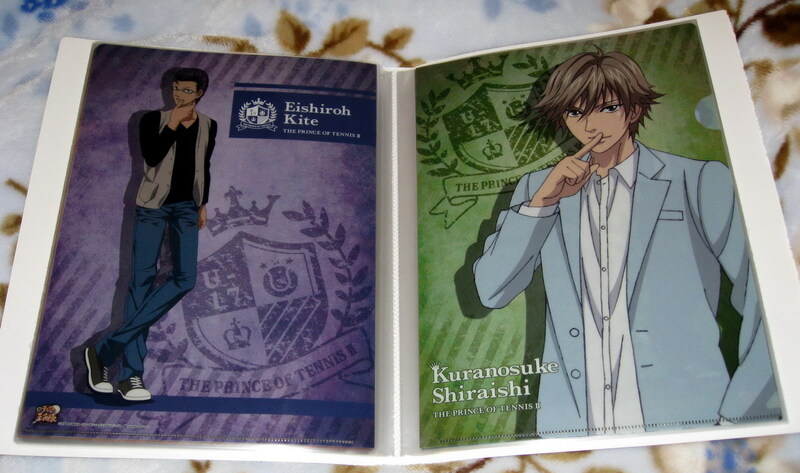 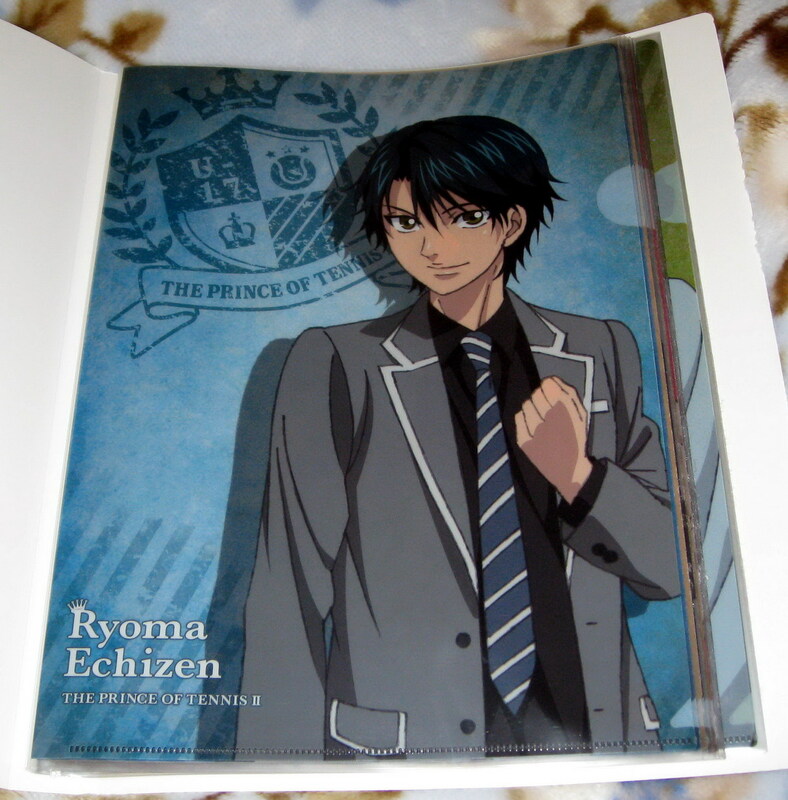 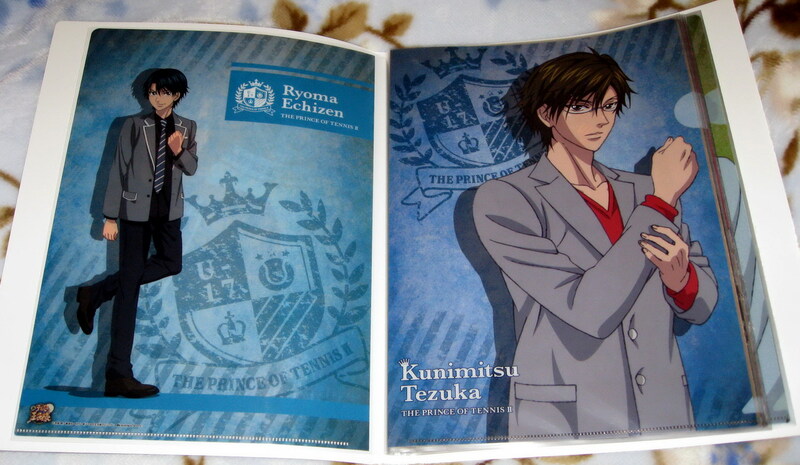 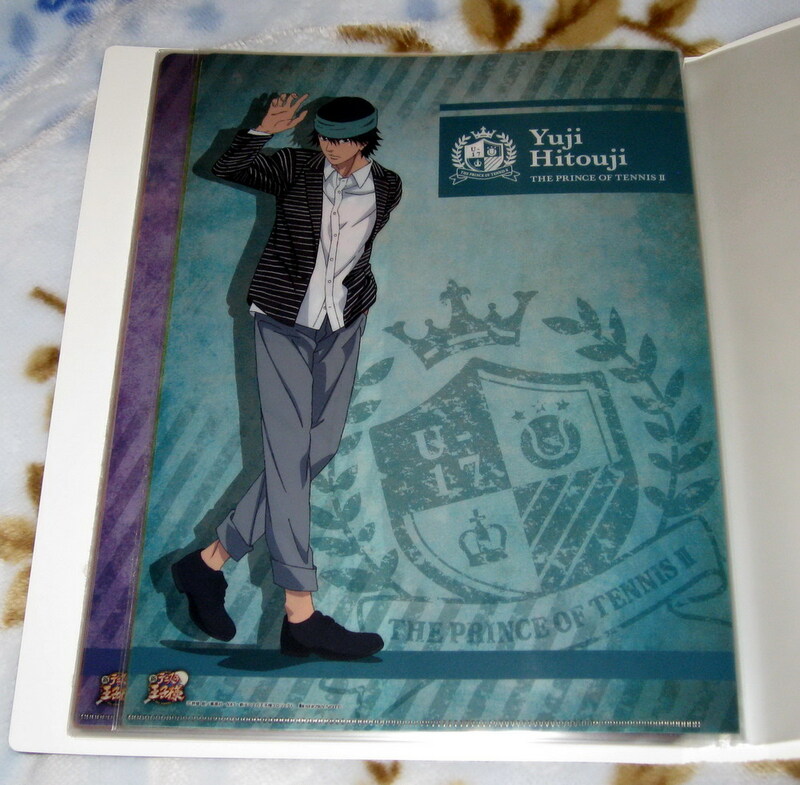 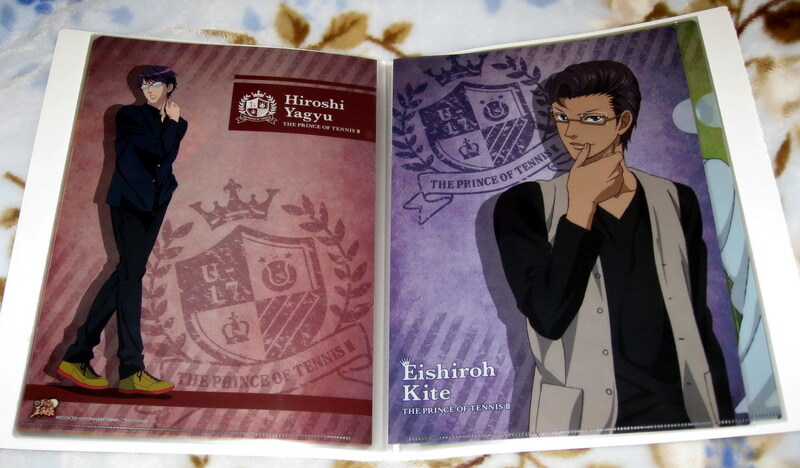 JUMP FESTA 2013 - TENIPURI CLEAR FILE SET!!! 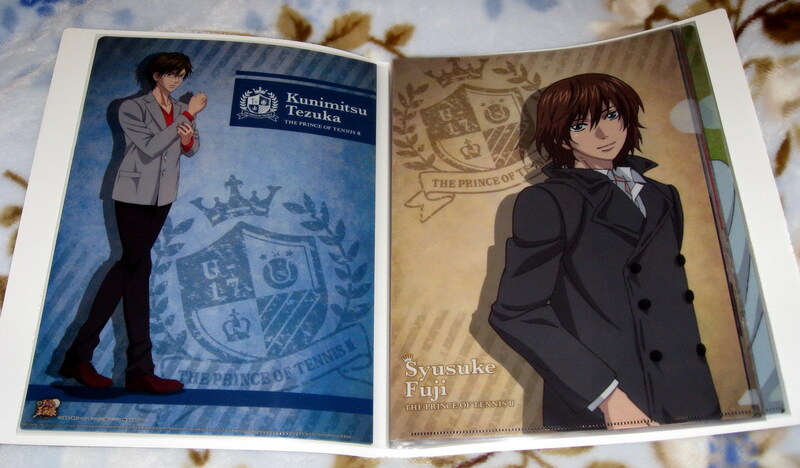 Annnnnd...this is a long shot, but if you ever do decide to put them up for grabs, though I totally do not blame you for keeping it all to yourself, would you mind letting me know as well? 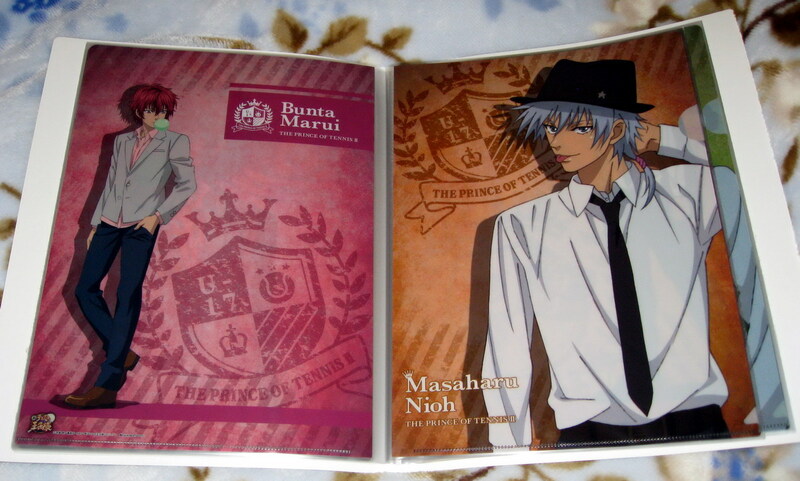 Hahaha okay, I'll keep Niou in mind for you!! 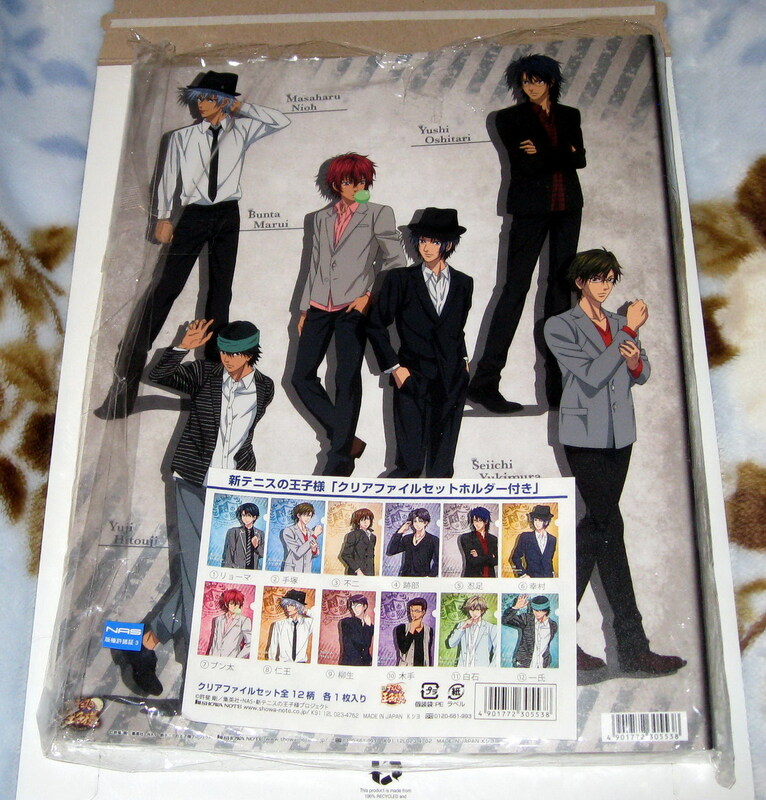 At least there was the pencil board with all of them on there for significantly less. 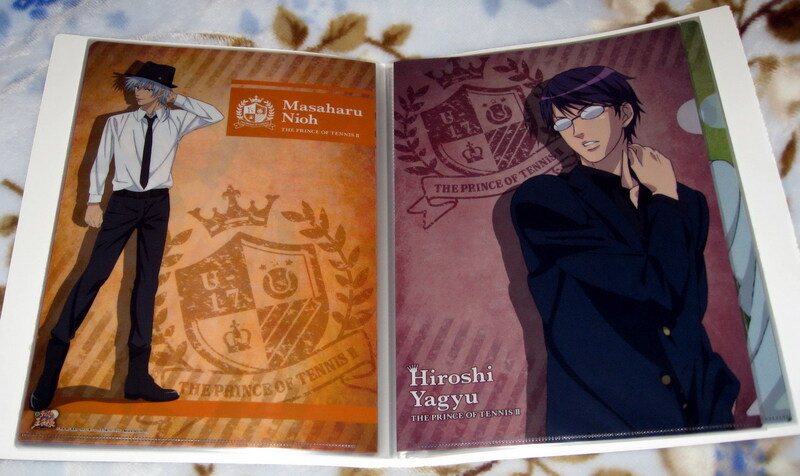 Redemption!